You have to start with the classic! 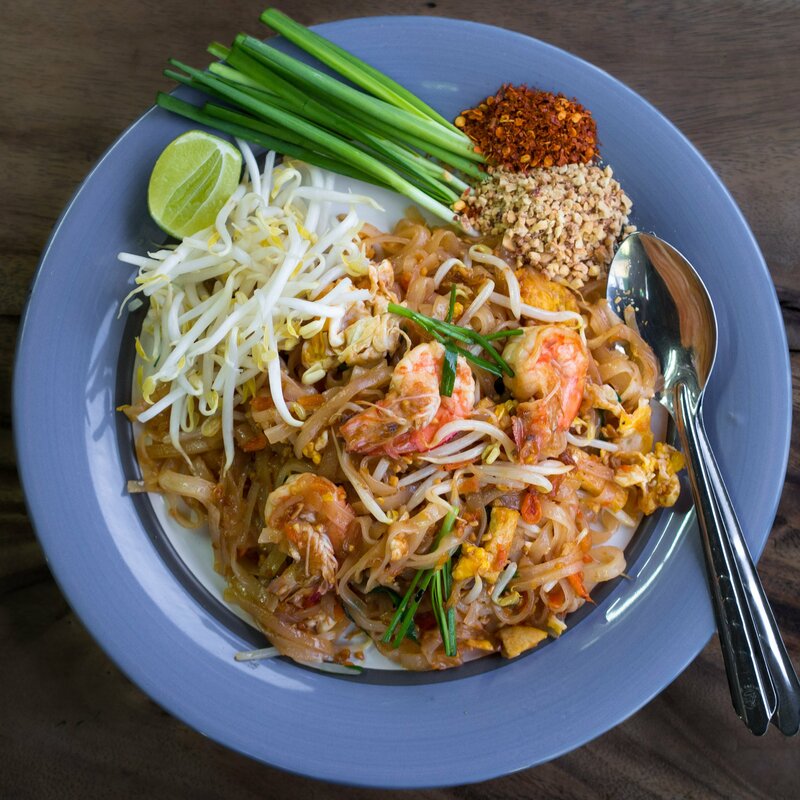 Pad Thai is a famous dish served as both street food and in restaurants around the world. This noodle fried dish can be served with a variety of meats and vegetables, but it is commonly prepared with a combination of eggs, tofu, beansprouts, chicken, and shrimp. If you’ve had this dish before then you definitely need to try it the way the locals prepare it with their fresh ingredients. If you’ve never had it then there’s no better place for your first experience! This is one of my favourite street food snacks to get in Thailand. The main ingredient is basil and it is stir-fried together with soy sauce and served with rice. There are many different variations of the dish that include chicken, pork, carrots, onions, fried eggs, and much more. It is the perfect snack for roaming the Thai street markets! Khao Pad is just your original Thai fried rice. 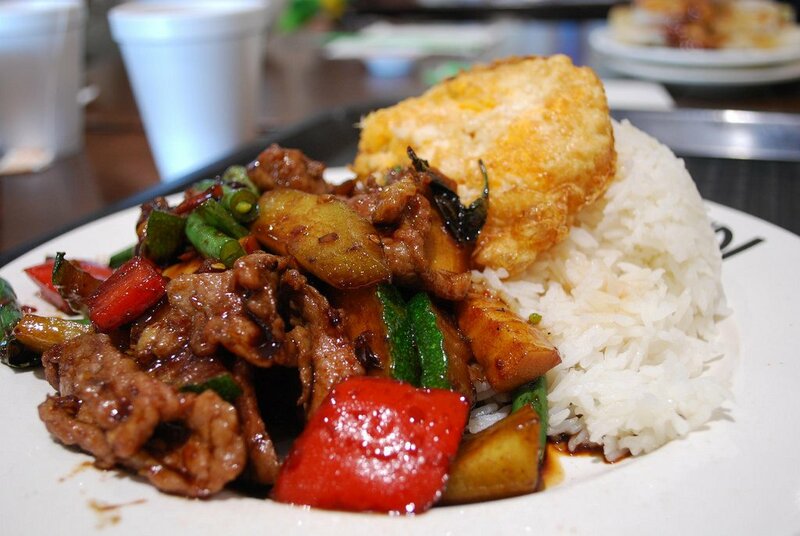 Using Thai jasmine rice, your choice of meat is stir-fried with soy sauce, fish sauce, eggs, onion, and garlic. This dish is common across all of Thailand so there are lots of variations to the dish depending on what ingredients were local to certain areas. The dish is so delicious and will instantly remind you of any other Asian fried rice yet is so unique with the traditional nam pla (fish sauce) flavour. This is another dish almost as famous as Pad Thai. 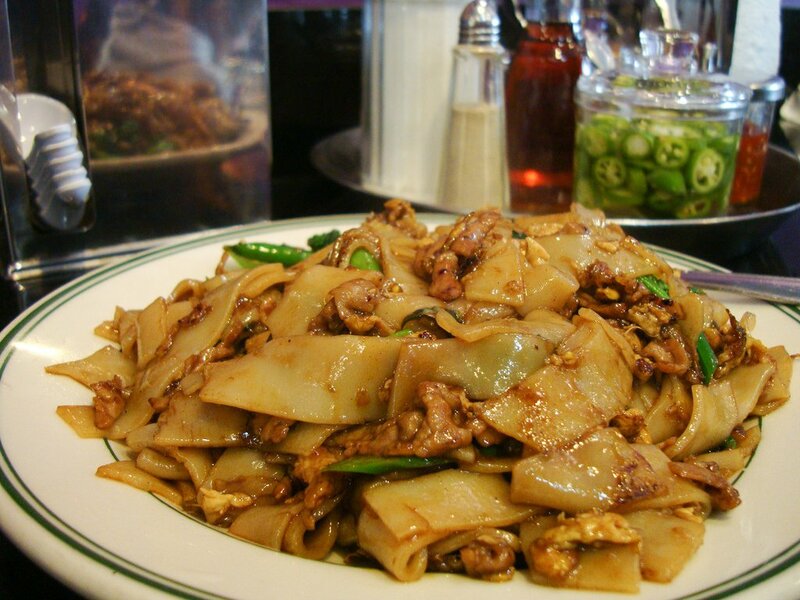 Pad See Ew is simply noodles fried in a thickened soy sauce but has such an amazing yet light flavour. 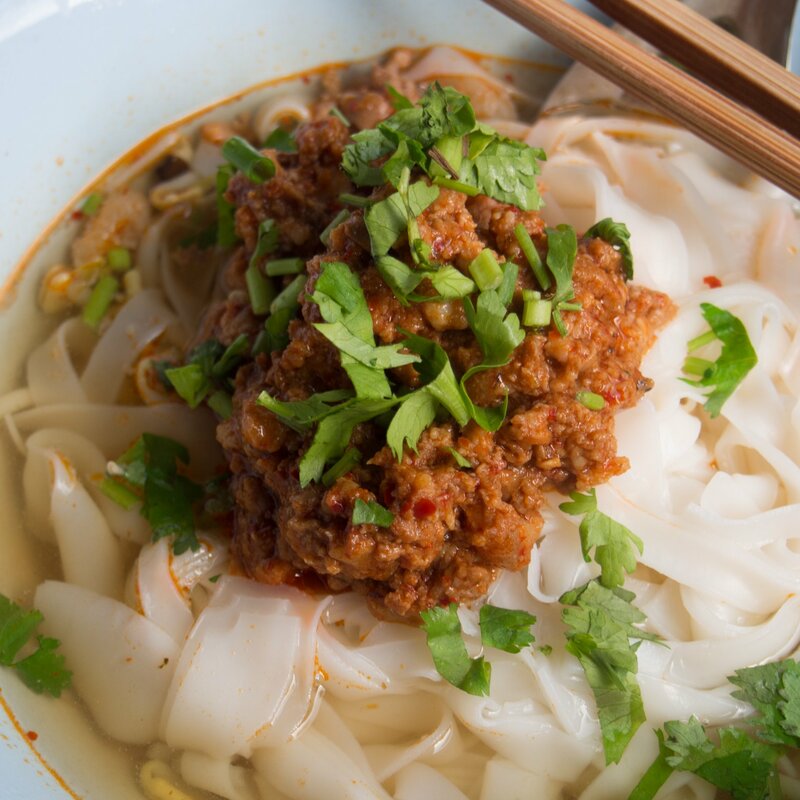 Typically, the dish is prepared with flat rice noodles and pork as the usual meat, although almost any meat or seafood can be substituted in. 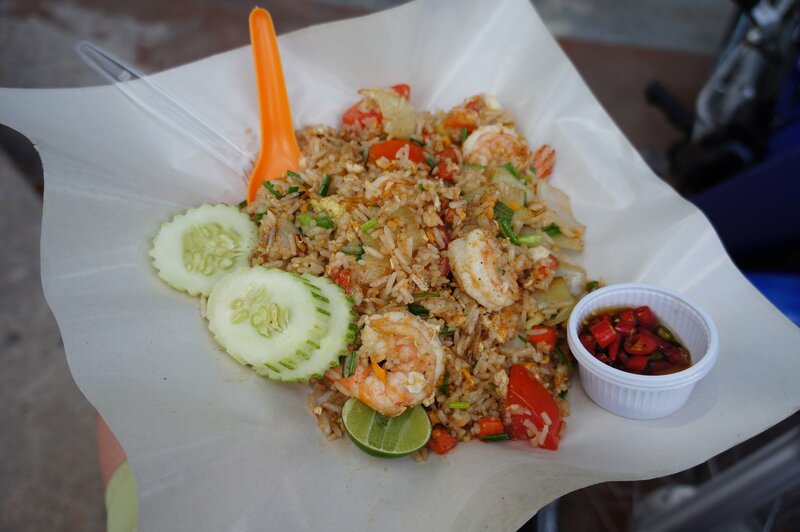 It is another very popular street food dish that you definitely need to try your next time in Thailand. Khao Soi is a dish that you most likely won’t find outside of Thailand, let alone in certain parts of the country. This dish is similar to a curry, made with rice noodles and coconut milk. Traditionally, the dish is served with chicken or beef. 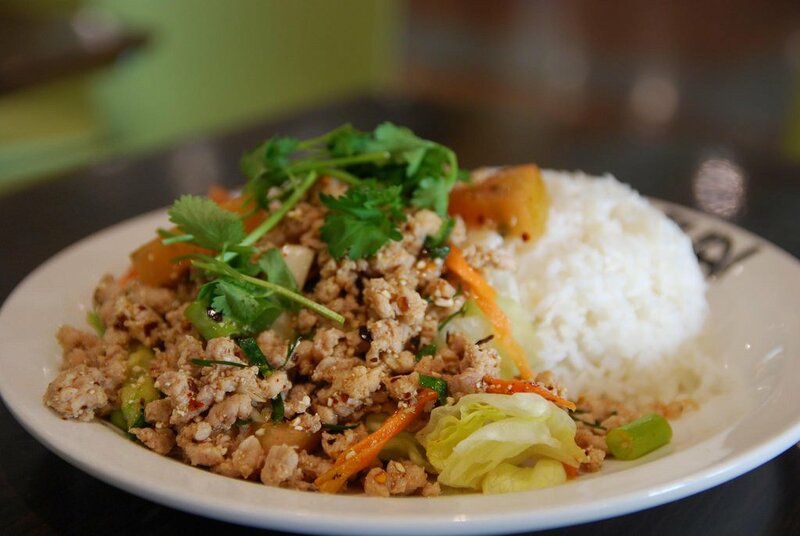 The dish was originally influenced by a similar dish offered in Laos and Myanmar. The blending of cultures allowed for the Northern Thai dish to take on its own unique flavour. This was one of the most delicious things I’ve eaten in Thailand. After a long day of exploring the city or partying on the beach, there’s no better way to end your day than with a delicious Thai dessert. 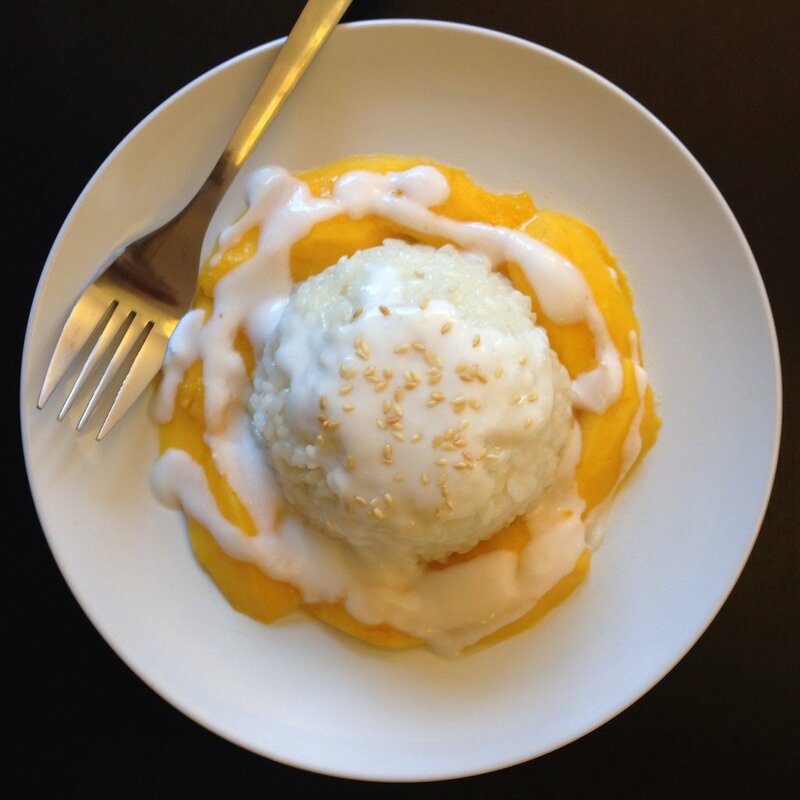 Mango Sticky Rice is simply fresh Thai mangos, served with what is essentially overcooked rice, and topped off with a drizzle of delectable creamy coconut sauce. You will love this refreshing dessert after a long day filled with adventures! This dish is another one native to Laos but found its way to Northeastern Thailand along with a lot of Lao immigrants. If you find your way up to north Thailand be sure to check out this popular dish in only the top region of the country. Larb is a meat salad usually prepared with chicken or beef, flavoured with chilli and mint, and finally mixed together with fresh vegetables. This is definitely a more unique dish to try for true Thai food enthusiasts! 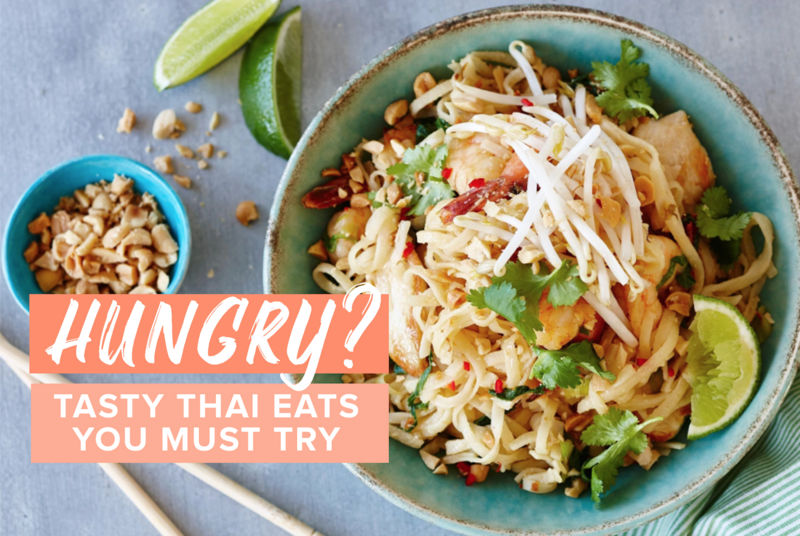 Writing this has definitely made me hungry… if you want to try the local Thai cuisine for yourself, check out one of our group tours!